As most of you know, I'll be running all of Great Lakes Endurance summer races this year. I cannot wait to run these events since they are all trail races and at incredible locations. 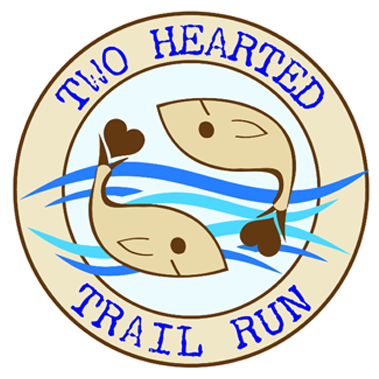 First up is the Two Hearted Trail Run on June 27, 2015 in one month! I'm really pumped to run this as the setting is located in Paradise, Michigan in the Upper Peninsula and you run near the Two Hearted River and finish at the Upper Tahquamenon Falls. How's that for an incredible finish? As some of you might know, Ernest Hemingway wrote about it in his story "The Big Two Hearted River" If you have not been up here before, this makes for an incredible vacation as the falls are beautiful. 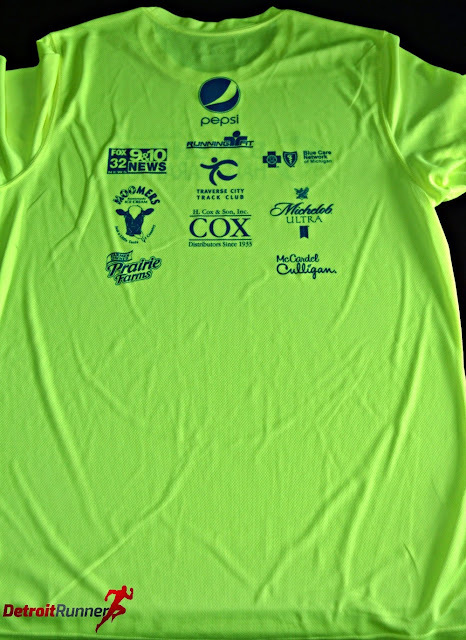 The race is offering a 50k, marathon and half marathon! 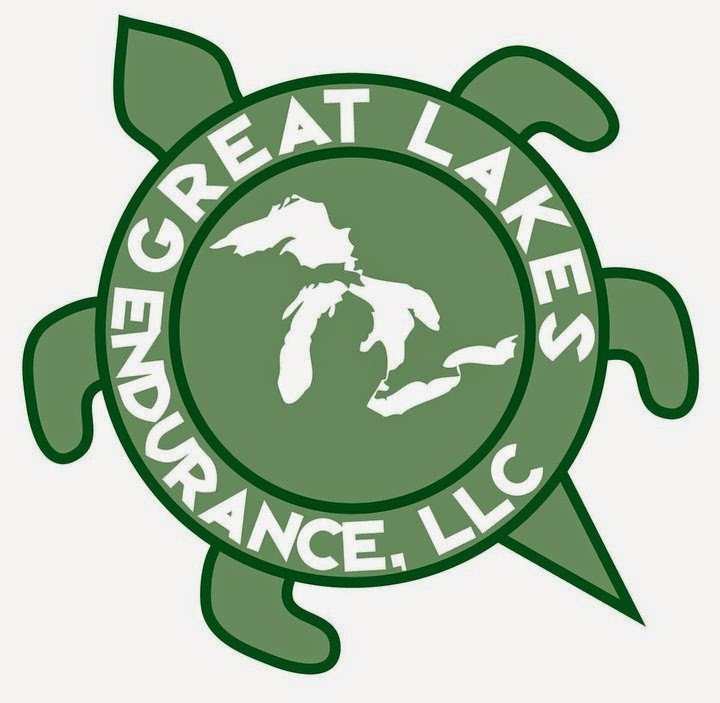 I'm signed up for the half marathon as it fits perfectly into my training plan for the Grand Island full marathon, also offered by Great Lakes Endurance. 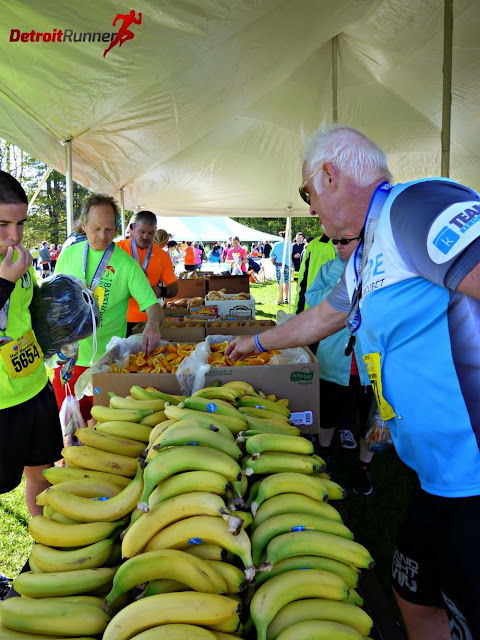 They will have several aid stations out on the course about every 5-7 miles and they require you to bring a water bottle or pack to run with to help with the environment. I love that! 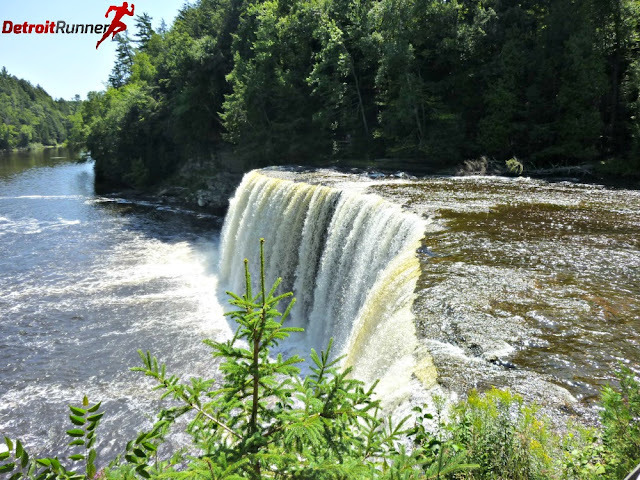 The half starts and finishes at the Upper Tahquamenon Falls and I'll be camping at the Lower Falls in the State Park. Your entry fee includes a tech shirt and a finishers medallion. If you are lucky enough to place in your age group, they are also offering a pint of Mass Farms Maple Syrup. 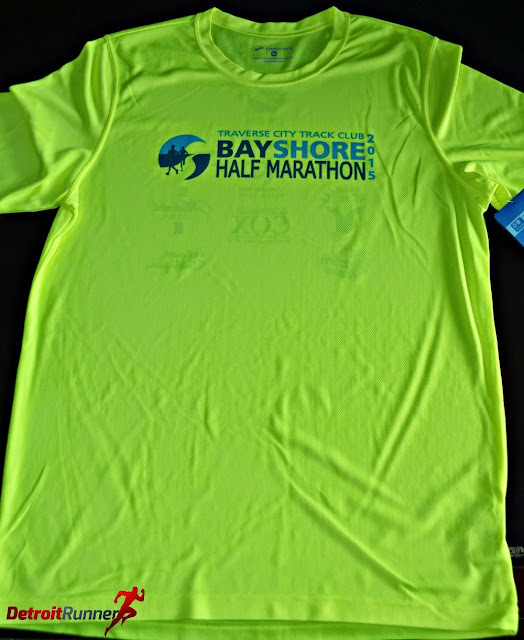 If you are running the marathon or 50k, the entry also includes bus transportation to the start since it's a point to point race for these. 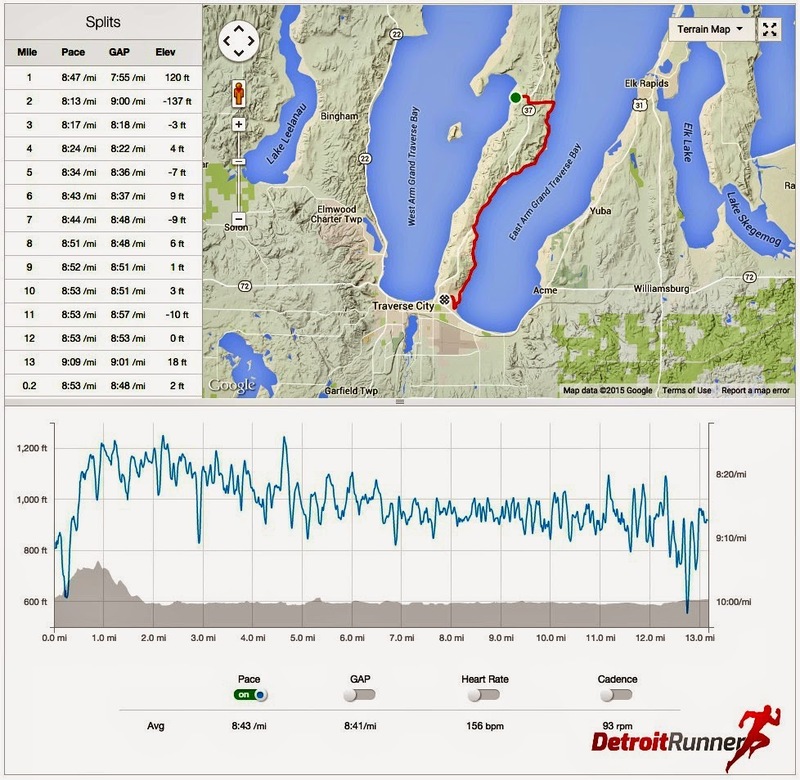 I've run on some of the trails in this area and they are incredible and the race could not have picked a better place for a trail race. If you are interested in running the event, you can still register(HERE). Deadline to register is June 13th so you have a couple weeks to decide. They are keeping the participant limits as 50k (100 runners), Marathon (100 runners), Half marathon (200 runners) so don't wait too long. I hope you can join me for this inaugural event.